Some eight years ago, Hilton was bought over by Blackstone for $26 million. The company’s value fell during the recession, but the hotel industry’s recovery has since made the deal one of Blackstone’s most profitable on record. The hotel industry’s boom is partly cyclical and partly due to sound management. Hotel companies tend to go “asset-light” and not hold too much real estate whereby their earnings are largely due to managing and franchising hotels. Marriott owns or leases just 2% of the hotel rooms it operates. Ultimately, Starwood shareholders will own 37% of the combined Marriott-Starwood entity. Starwood’s brands also include Westin and Sheraton. With majority control lying in the hands of Marriott, industry experts say the company is likely to take the call on who will head different geographies, including India. 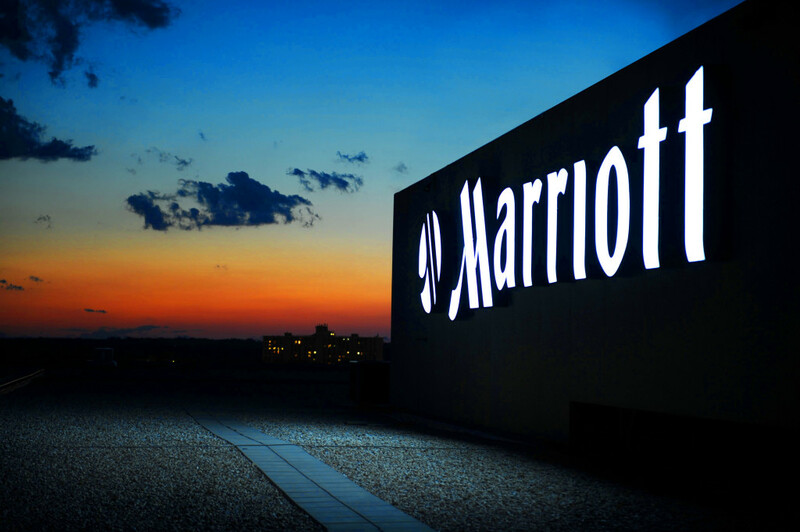 Both companies have decided that the president and CEO, Arne Sorenson, of Marriott International, will lead the combined entity, after the merger. However, the call on who will lead the Indian operations has not yet been taken. The cost of closing the deal and integrating the companies will be sizeable, but Marriott is buying Starwood relatively cheaply, and will continue with Starwood’s plan to bring in up to $2 billion, net of taxes, from selling property over the next two years. It is felt that Starwood’s well designed hotels will help reach a wider target audience.